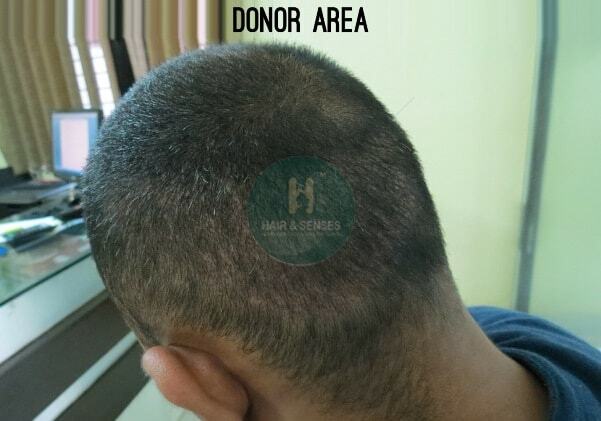 After 12 days, Mr. Girish visited our centre for a routine follow-up. 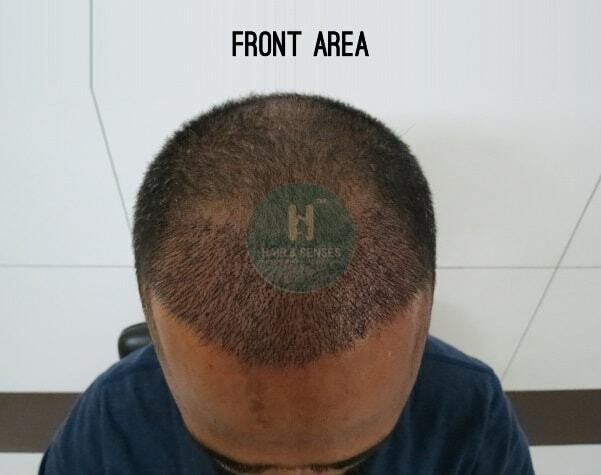 He is feeling nice as he can feel and see hairs on the bald area after such a long time and he is now a bit more confident about the upcoming results. 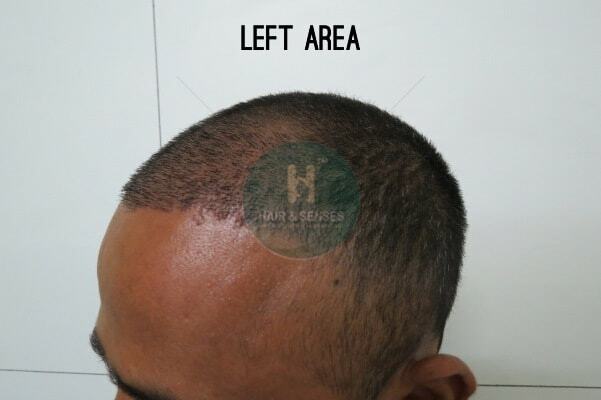 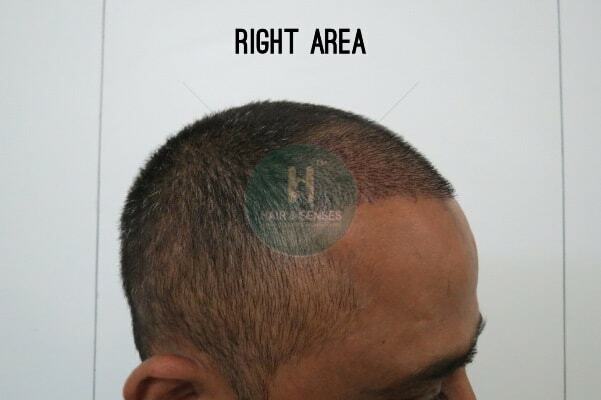 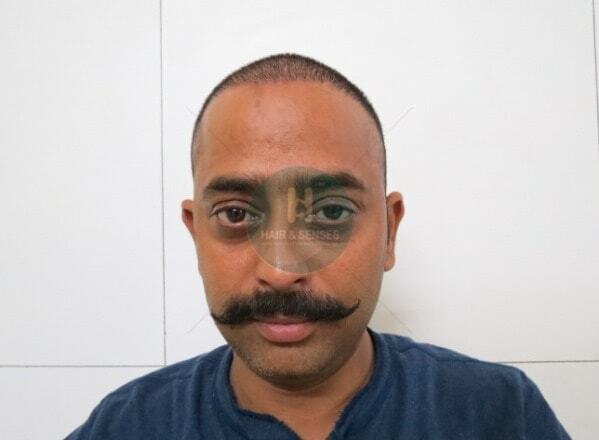 We keep you updated about the next visit and the experience about his hair transplant journey.